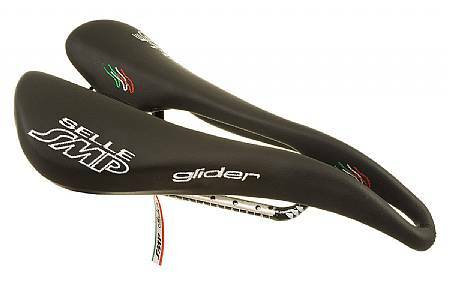 Like most of you, a prefect saddle requires a little trial and error but, for me, a great combination of light weight and comfort. After broken in, this has been a winner. I am 6-1 and 176lbs.....good fit for me.